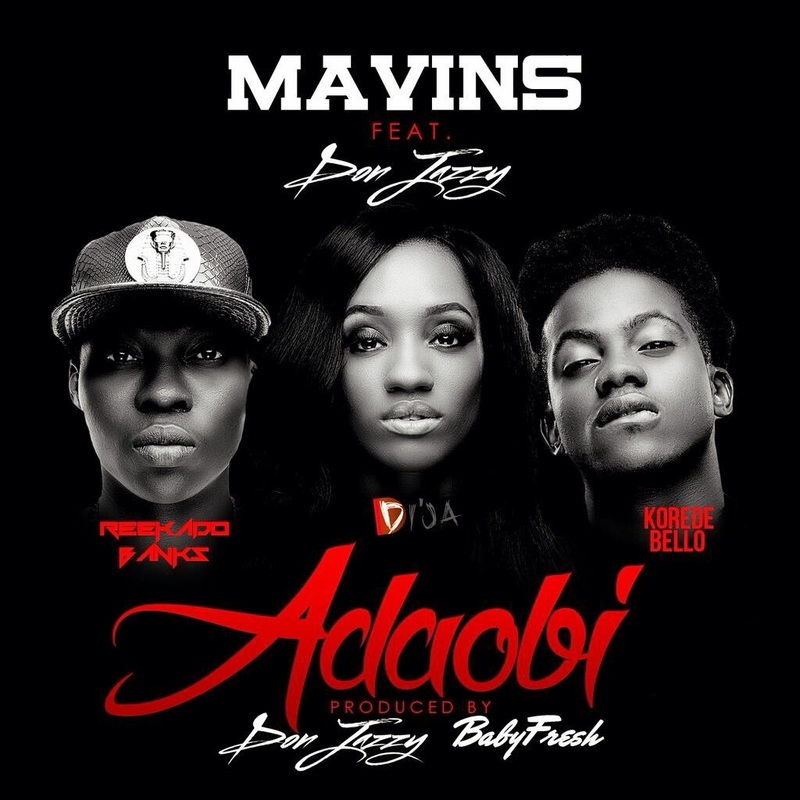 Just when we thought we couldn't get enough of The Mavin's with their single ‘Dorobucci’, the new underdogs of the label team up with the big dawg for ‘Adaobi’. Don Jazzy, Reekado Banks, Di'Ja and Korede Bello are back with another monster jawn ‘Adaobi’ produced by Don Jazzy himself and Baby Fresh. The Mavin's are bringing the heat this year - already taking over in all areas, 2015 is set to be a big year for Reekado Banks, Di'Ja and Korede Bello!